Want to share your corner of the world? 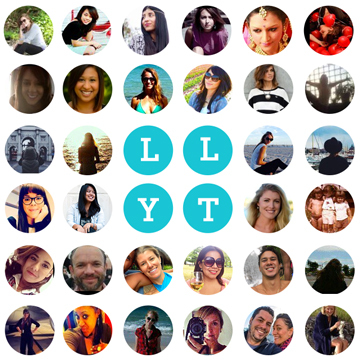 Take us along for the ride as you give the LLYT community a local's perspective! Global neighbors such as yourself, who embody the live like you're traveling lifestyle will be featured on our account over the weekend. So let's get started...! *Weekend Pass* to Travel Your Backyard in Northern Michigan with Laura of Travel by Surprise! Ex. any cultural or fun events that you could explore and show us the sights, sounds, tastes etc.? Ex. could be any of the ideas above, but is there something you can get special access to like a friend’s rooftop, vacation home, chef’s kitchen, painter’s studio, fashion show, family business etc… that could give us a behind the scenes look or connection to people? Prior to the weekend of your takeover, we will send final details.